Young Lily Marks loves to stand on her tiptoes. When her parents notice there’s weakness in her legs, her doctor suggests dancing lessons to strengthen them, and Lily falls in love with ballet. But can this fragile girl ever become a serious dancer? When the famous ballerina Anna Pavlova comes to town, Lily just has to meet her. 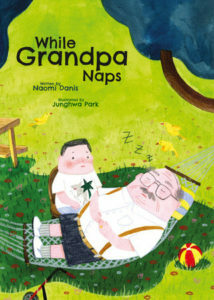 Maybe Pavlova—small, delicate, and Jewish like Lily—holds the key to Lily’s future. 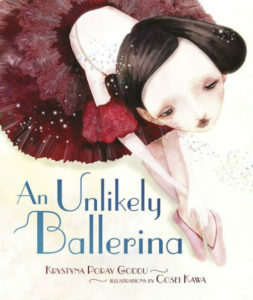 Fiction Editor (and lifelong balletomane) Yona Zeldis McDonough talks to author Krystyna Poray Goddu about her informative and charming new picture book.